Saturday, all my work until Wednesday is sent in, i am cuddling my dog and am spending the weekend with my family and dog, doesn’t get much better than this! Last week it was full focus on school work. Long school days with essay writing, research, reading articles and books and a few moments of wanting to drag my hair out because i was frustrated… but that’s school life! On Friday morning i was up early to go to go to a dissertation on stroke, which was very interesting to listen to but dissertations can drag out on time and that is exactly what it did, haha. Once that was done i began on the assignment i had about the dissertation, got that done within a few hours and sent it in and then headed home, packed my bag, made food to bring with me and headed into town to get an evening train to Stockholm. The 4 hours on the train meant that i had time to sit and finish my essay and have no sent it in meaning all my school work until Wednesday is done and for the next 4 days i am free, and it is so well needed!! The next course that begins on Friday will require a lot of essay writing, presentations and group work so long school days with lectures, seminars etc so it is nice that i can rest up now. So what does self-care mean to me? It means taking a break, doing things i love, getting out into nature, sleeping as long as i need and not feeling stressed that i have to do anything. Going for walks in nature with my dog, having time to blog and feeling creative, waking up when i want and not when i have to. No where i have to be and nothing i have to do. That is self-care for me. It’s important to take a break and wind down. To take some time for yourself and do what you love. Hard work is important but taking care of yourself is equally as important! What is your favourite way to take a break and what are your best self care tips? Mine are…. go for a walk and listen to music or a podcast. Have a clean room and clean house. Make your favourite comfort food and snuggle into your bed or on your couch and watch a favourite film or series and just relax. Also things such as using a face mask, washing your hair, using a new body lotion or soap can feel luxurious and a little extra self care. But also to get enough sleep when you can. It’s not always easy to get all the hours of sleep you may want or need, but allow yourself on weekends to sleep in and not set the alarm! – and just generally taking “time out” from life! It is so important that we just take time to chill, relax and be ourselves from time to time. Hope you are having a lovely few days with your family Izzy! 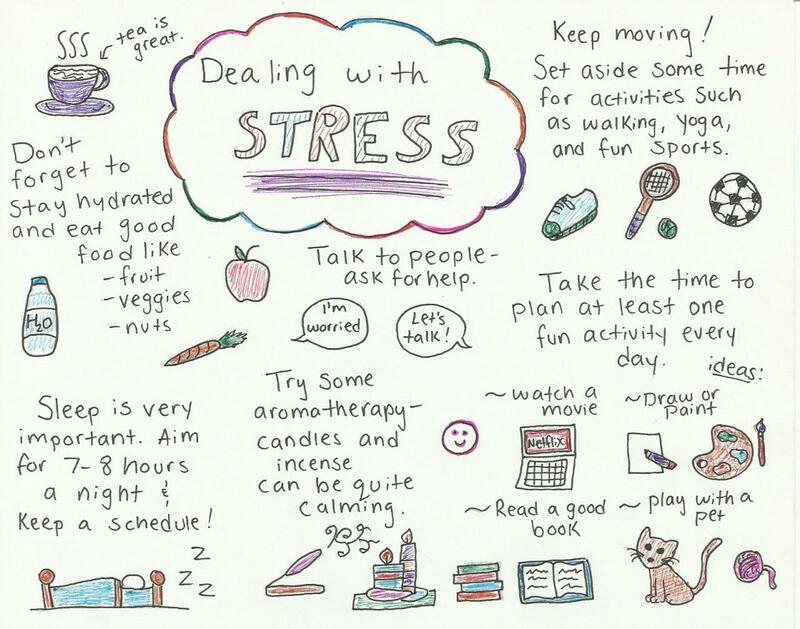 That sounds like a great way to relax and those are some great self care tips! I agree with a clean house and a clean room… its both part of self care and makes it easier to relax when its atleast moderatly clean!! I hope you have had a great weekend!